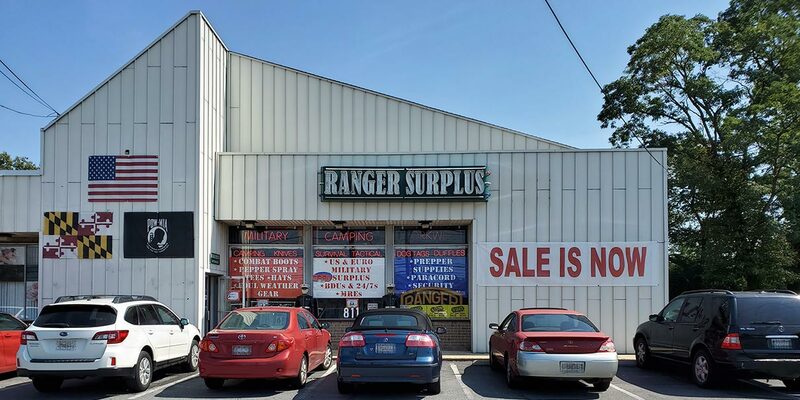 Serving the Washington, DC metro area, including Gaithersburg, Germantown, Bethesda, and Potomac, Ranger Surplus is your local Army Navy Surplus Store. We offer a wide range of common-sense gear and clothing that you’d be hard pressed to find elsewhere! We also carry a wide variety of camping equipment, knives, hiking backpacks and bags, and plenty of other accessories! Come on in and take a look for yourself!